I had a craving for chorizo. We talked about making migas during happy hour at Blondies. The spicy sausage-olives may have triggered my meat cravings. The day after, I also wanted fish. 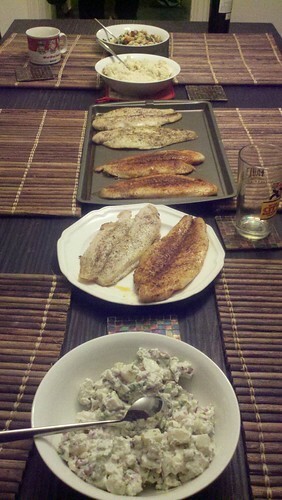 I spotted an easy Serious Eats recipe that called for fish and chroizo. We had a spontaneous Sunday dinner at my Cal buddy’s house in San Francisco’s Mission. Susan’s home is ground zero for grand holiday feasts, bacon fans, Super Bowl parties and wet cell phones. Her kitchen is our culinary laboratory for new recipes and techniques. I’m dreaming about the day when her hubby Tom will show me how to make pierogies. Last Sunday, Susan and Tom bought fresh Saba fillets. We picked up mashed potatoes and other side dishes from Safeway. Our Oakland buddy Scott sautéed asparagus. Our kitchen must be my favorite room in the house. 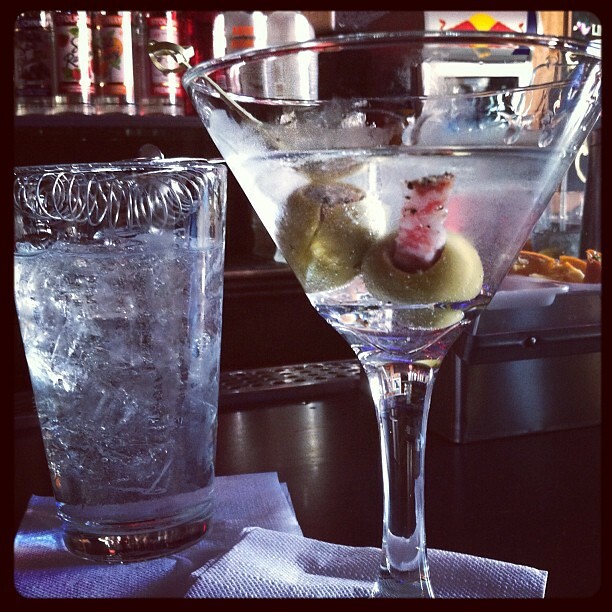 It’s the source of mouthwatering flavors, heady scents and good times. Years ago, I used to print out online recipes for my kitchen adventures. Now I bookmark my food inspirations on Delicious and I keep my MacBook open on the dining table while I’m cooking. 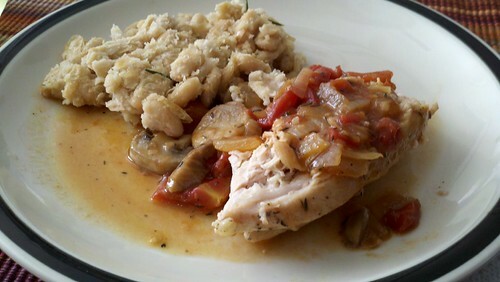 I found an easy Chicken Chasseur recipe on Food and Wine’s website. 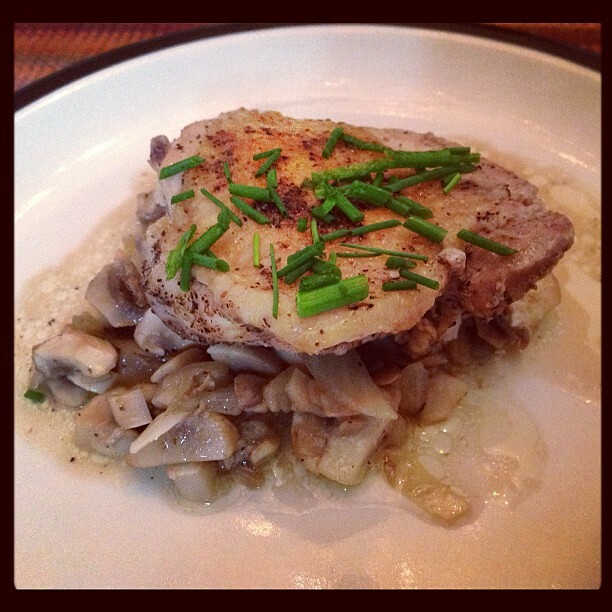 This hearty hunter’s dish seemed appropriate for the end of the summer. I like to leave Food Network or the Cooking Channel on when I’m doing dishes or fussing around in the kitchen/living room. 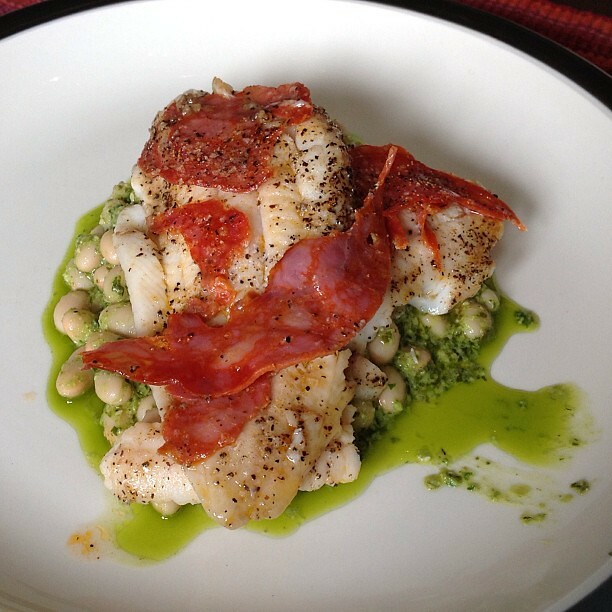 When I see a dish that looks tasty, I hit record on our Direct TV DVR. 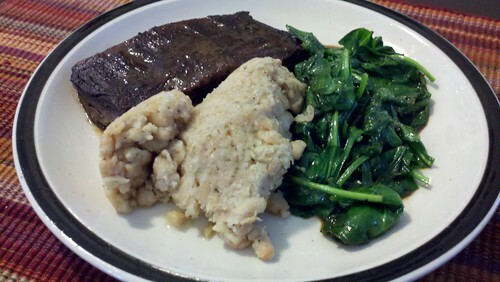 That’s how I came up with up with this for dinner: rib-eye steak, garlic white bean mash and sauteed spinach. Nigella Lawson made it look so fast and easy.